Giveaway (worth £170): Feelunique x MooMooi Collection | Memorable Days : Beauty Blog - Korean Beauty, European, American Product Reviews. OMG Girls, I am so excited! Feelunique collaborated with MooMooi. It's a limited edition collection that's sold now at Feelunique. 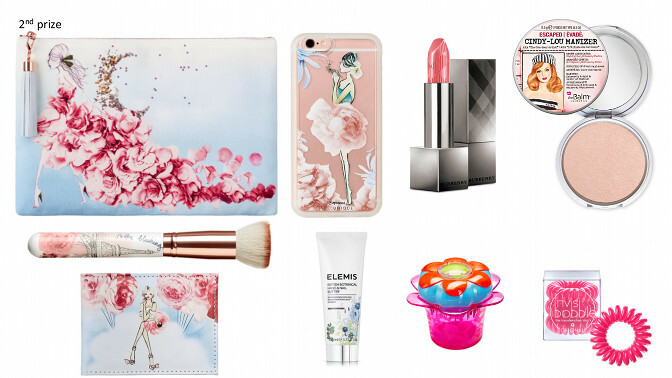 Beauty, fashion, art and flowers... these are a few of our favorite things. 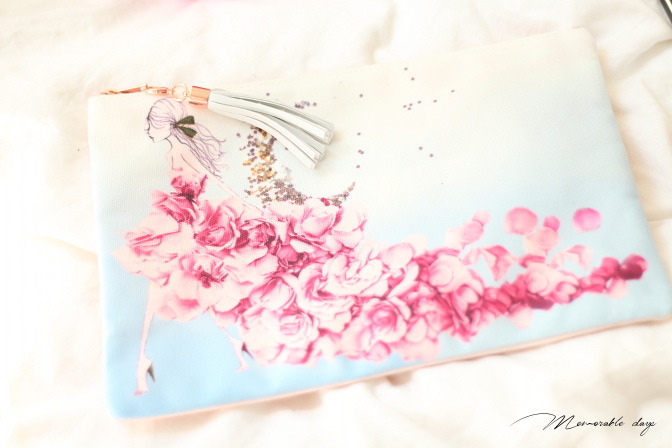 They combined all of it, making our fantasy a reality by teaming up with Fashion Illustrator Meredith Wing (@moomooi) to create an exclusive collection of accessories for Summer 2016! 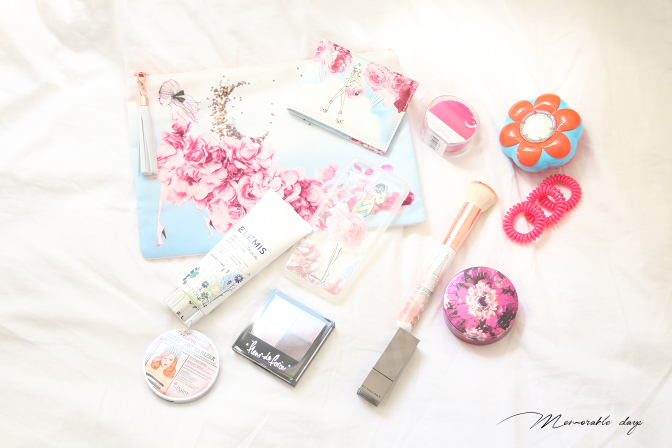 Check out the collection in today's blogpost and guess what, I will be having a big giveaway today where you can win 3 amazing prizes including this collection and even more beauty products that you got to have. One of the prizes is even worth £170! 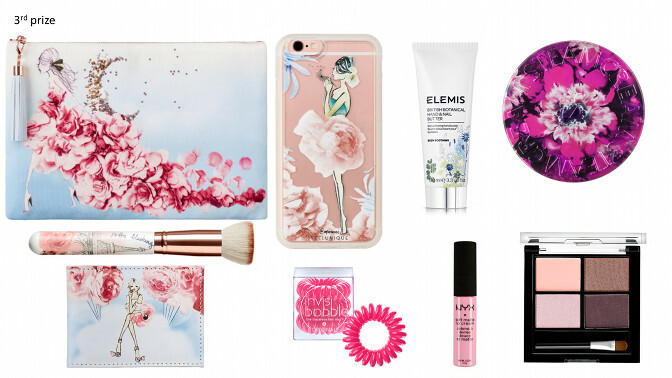 The Moomooi collection contains a gorgeous make up bag, a travel wallet, an iPhone 6/6S case and an adorable flat kabuki brush that's super soft! 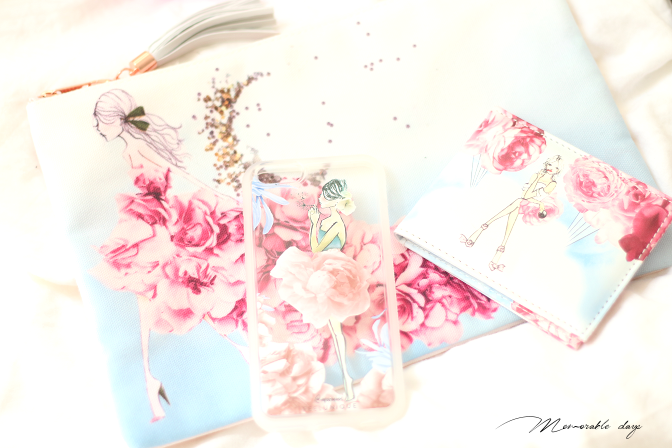 Meredith made her sketches on it with florals and combined it with this season's colors to transform these every day essentials into gorgeous pieces. 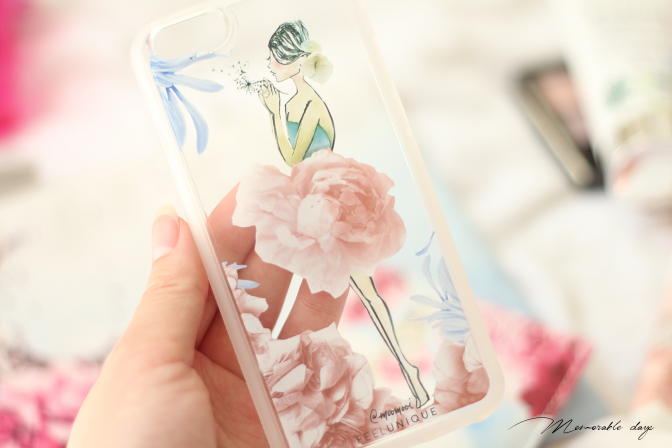 It's inspired by Pantone's romantic colors of 2016: Rose quartz and Serenity. 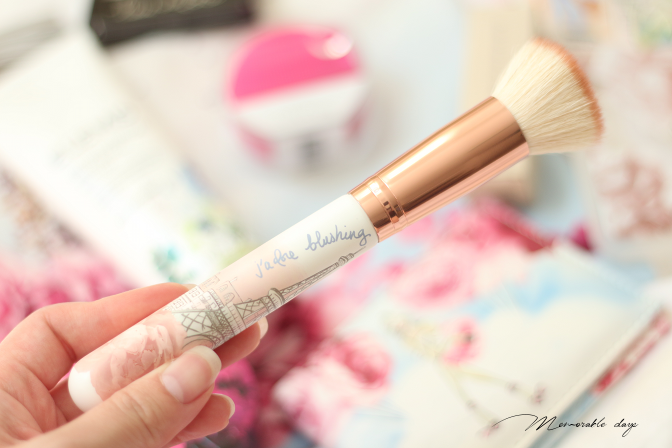 The make up and and kabuki brush got to be my favorites! Are you interested in this collection, have a look at Feelunique.com, the items are very affordable, but make sure to be fast, since it's a limited edition collection. I am sure it will sell out fast! 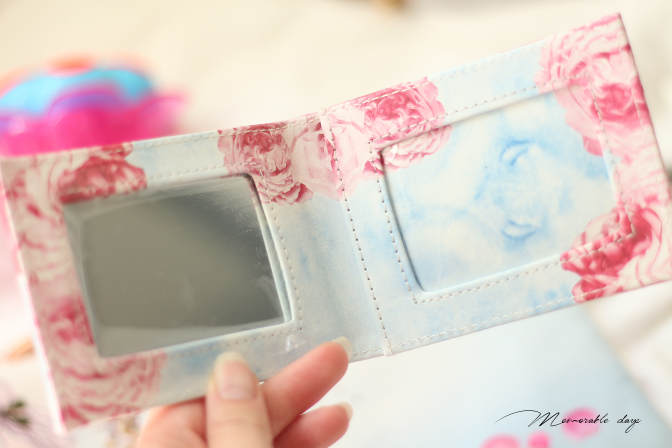 Feel free to use my coupon code ELISA10, to get 10% OFF when purchasing more than €35.-. You will be having free shipping in The Netherlands when purchasing over €40.-! They ship worldwide, so make sure to check it out! - NYX Soft Matte Lip Cream in Stockholm - this shade is always hard to get in stores! To give you a better look of the items, I received the 1st box and I will give you a closer look of it below. I got to say I was super excited myself when I received this in my mailbox! This is the Foreo Luna Play mini. It's a very small facial cleansing tool that vibrates. It works great for cleansing the face from dirt, oil and it stimulates your blood circulation as well. 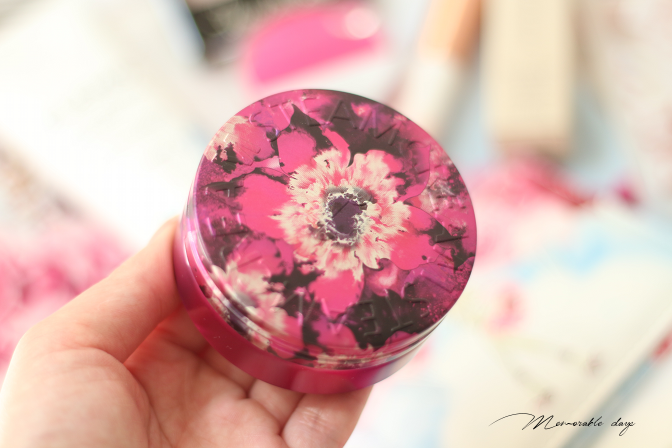 It's great for traveling since it's so petite! It seriously has the size of a cotton pad! 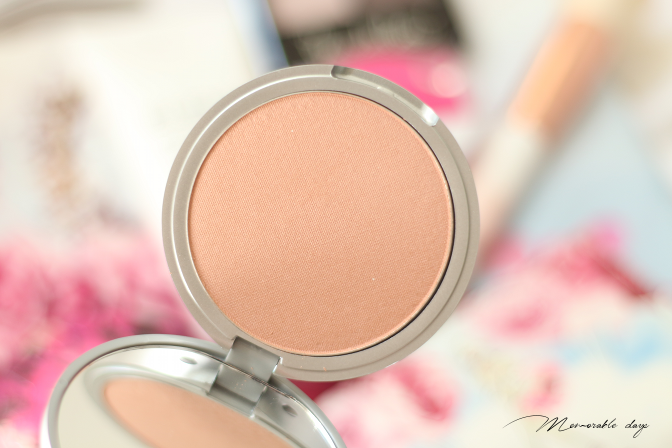 I have been loving products from theBalm lately and this is a subtle light pink blusher and can also used as a highlighter. 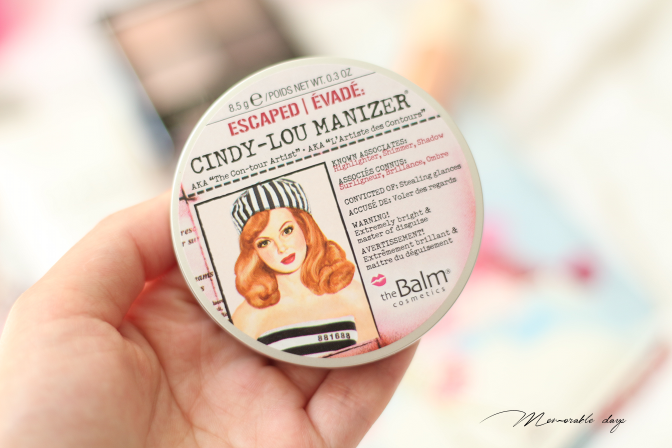 It's very wearable for a daily basis - the Cindy-Lou Manizer. 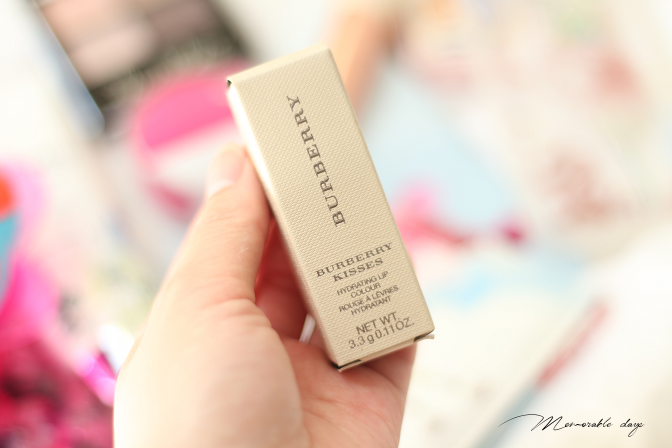 Another item that is included in the first package is this lipstick from Burberry in shade Pink Rose! 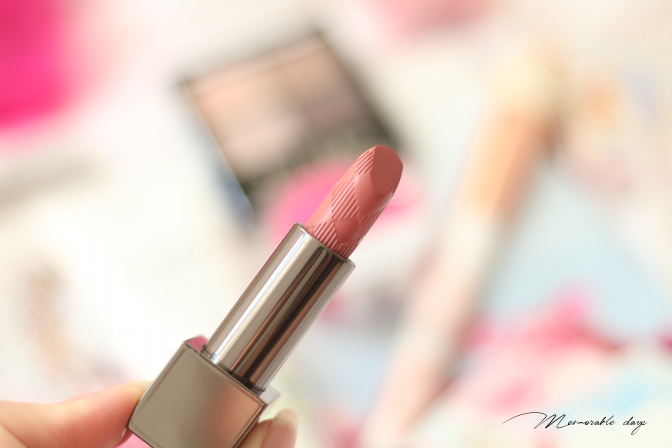 It's hydrating and gives my lips a gorgeous subtle pink shade, I am loving it! 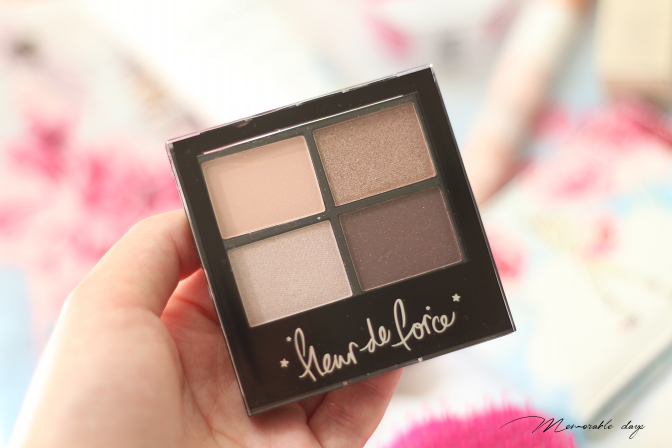 The Fleur de Force palette is great for every day wear, the palette is pigmented and you can create a gorgeous look with it. 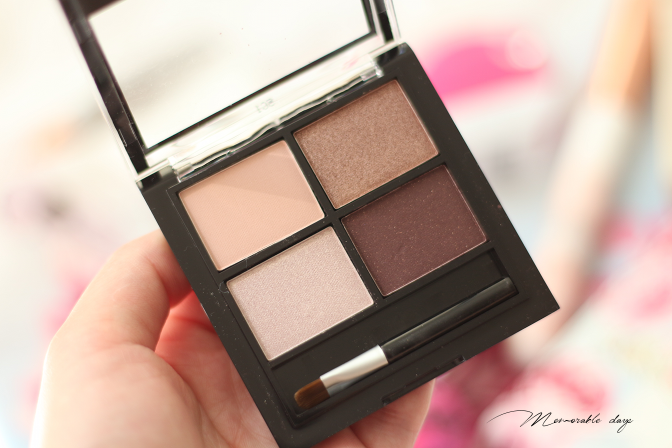 It includes shades with shimmer and matte shades. You don't need to be scared that your hair gets tangled anymore. 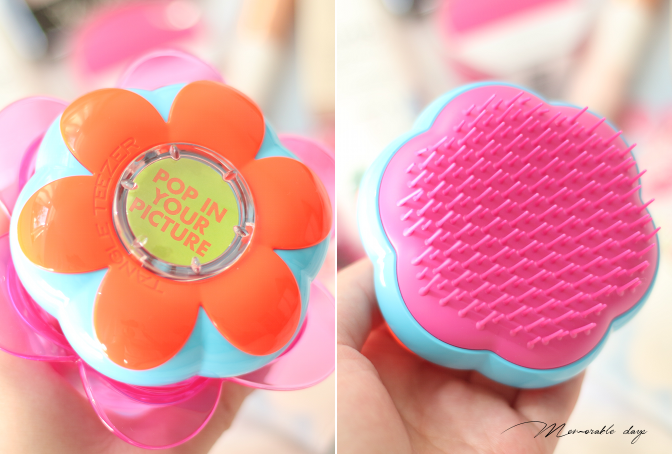 This tangle teezer is so useful. My hair is extremely long and tangles up sometimes, so this really comes in handy. 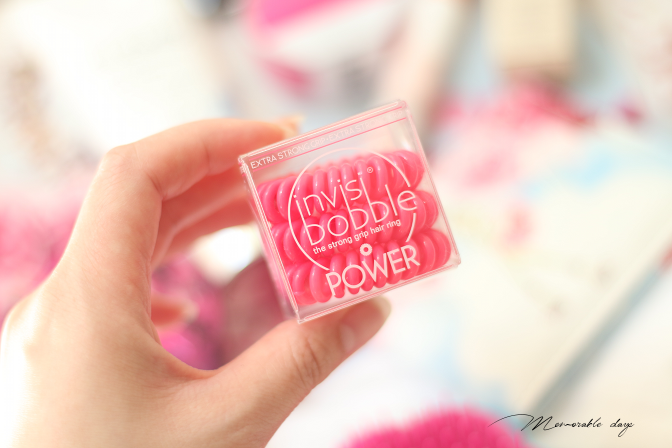 The invisibobble, with this you can tie up your hair without a hassle. It's extra strong, so even thick hair will hold it. 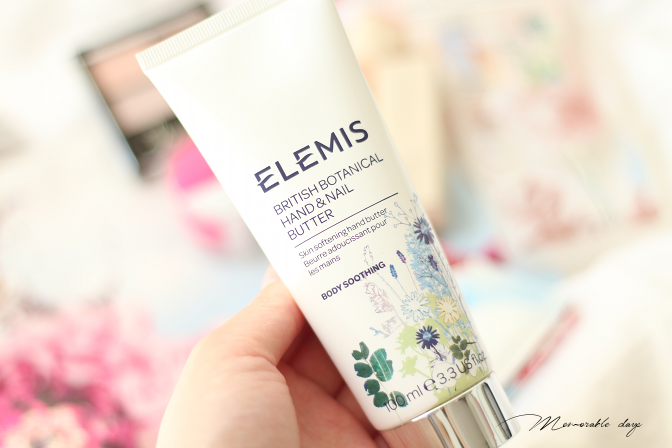 This is a hand and nail butter from Elemis. It's soothing and keeps it moist! I am loving it and using it every night before I go to sleep. You might have heard of the Steam cream before. It's a very popular cream for years. It is a multipurpose cream uniquely formulated using pure, unrefined steam for maximum absorption. The packaging can vary. 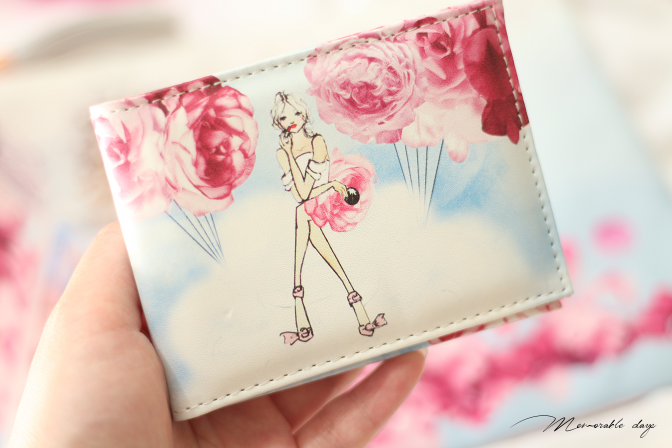 If you plan to get anything, feel free to use my coupon code ELISA10, to get 10% OFF when purchasing more than €35.-. 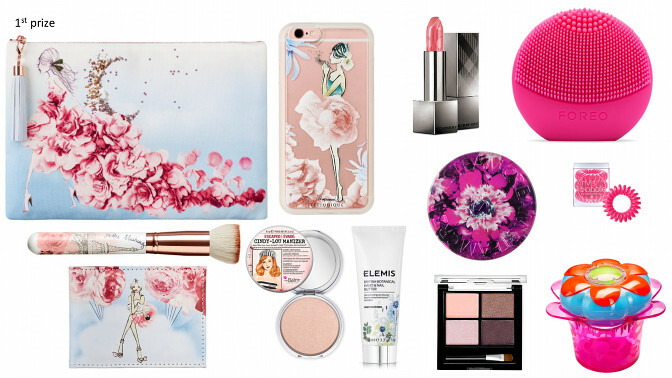 You will be having free shipping in The Netherlands when purchasing over €40.-! They ship worldwide! EDIT 17/06: THE WINNERS CAN BE SEEN ABOVE, SOPHIE WON #1 BOX, SAKURAKOTOO #2 BOX AND JENNY P. WON 3# BOX! CONGRATULATIONS AND THANK YOU ALL FOR JOINING THE GIVEAWAY! A BIG THANK YOU TO FEELUNIQUE FOR SPONSORING THIS GIVEAWAY! note: this giveaway is in collaboration with feelunique.com, see disclaimer. I would like to try the Foreo Luna Play mini because I would love to have clear and flawless skin even when I'm on the move! 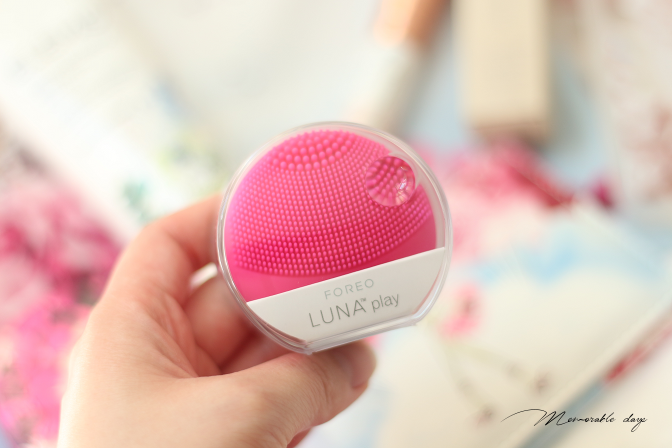 I'd like to try the Foreo Luna for sensitive skin. I've been looking to incorporate a skin care device into my routine, and it seems less harsh than the Clarisonic! 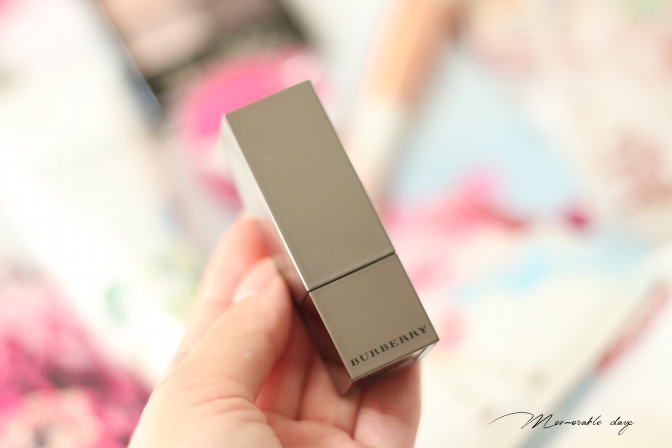 The lipstick from Burberry looks gorgeous so I'd really love to give it a try.